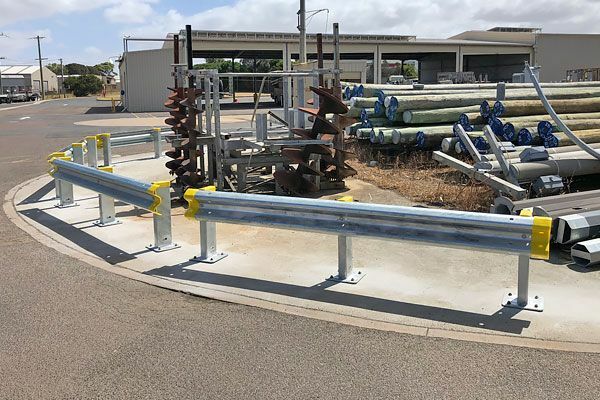 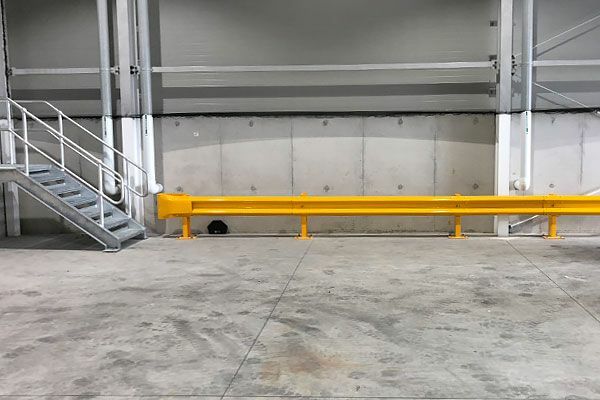 Our W-Beam Guardrail is designed for asset protection, and the protection of pedestrians from slow moving vehicles in and around industrial and commercial complexes and car parks. 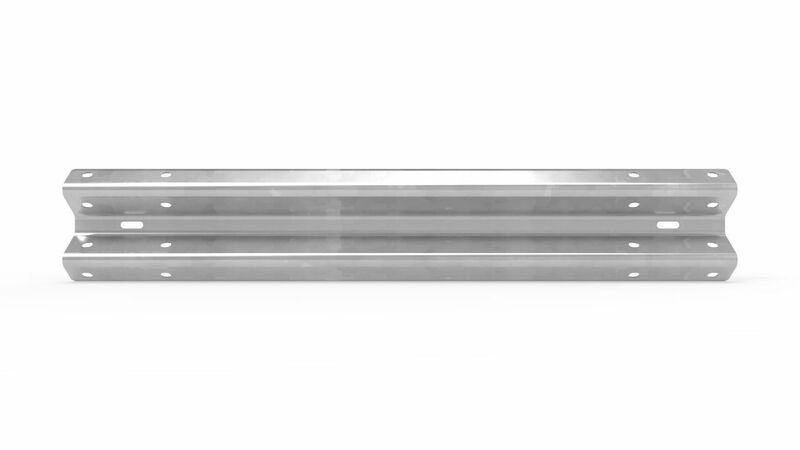 Rails come in straight and curved styles which are available in a range of lengths and two standard finishes – hot dip galvanised only or hot dip galvanised with powder coated Yellow. 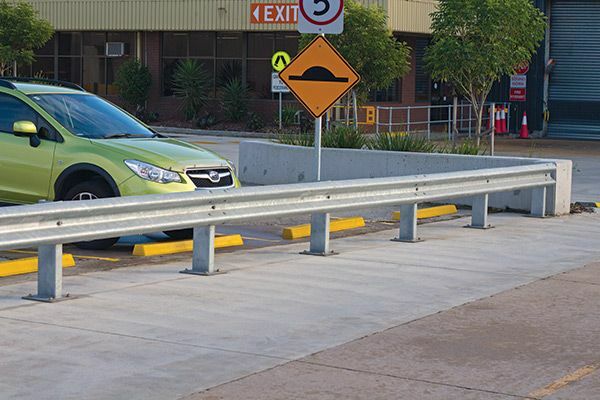 Designed for asset protection, and the protection of pedestrians from slow moving vehicles in and around industrial and commercial complexes and car parks. 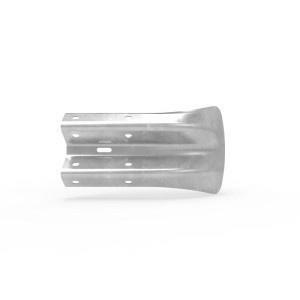 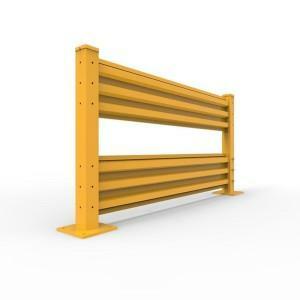 Complies to VicRoads SD3671-E requirements for ‘Type D’ guard fence. 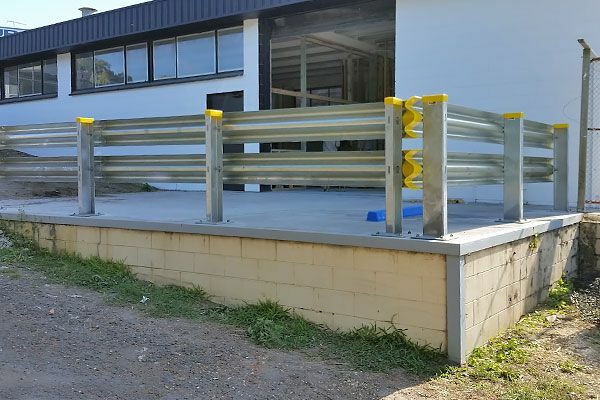 With a choice of rail lengths, post options and accessories W-Beam Guard Fence can be easily configured for most non-highway applications. 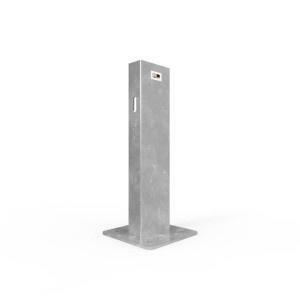 Hot dip galvanised for maximum long term protection. 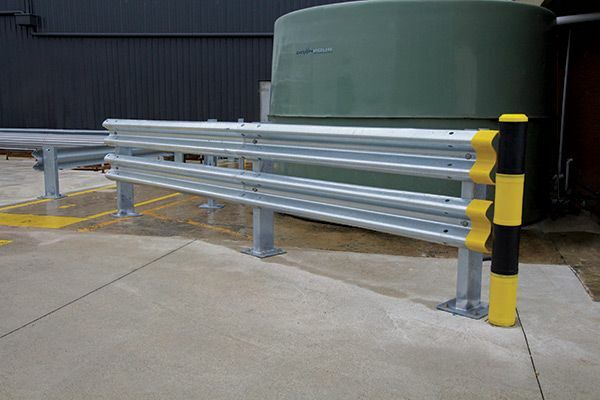 Guard rails interchangeable with competitors W-Beam systems. 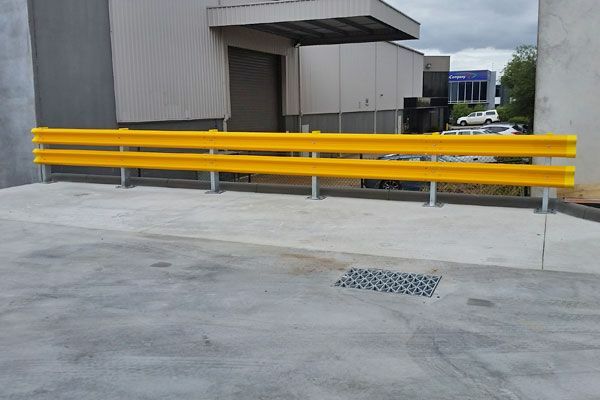 - Tatura Milk Industries Ltd.